It can be hard to find trustworthy service providers. We've compiled a list of local businesses we love and trust. We're sure you will too. 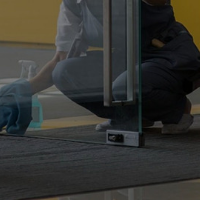 Premier cleaning service. Serving metro Atlanta for over thirty years. 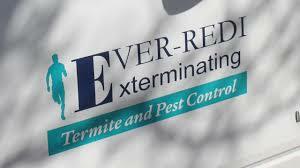 Provides innovative, practical and top quality products that solve pest problems fast. Get weekly plant-based meal plans, grocery lists, in-home meal prep and more.